Riyadh does not know the location of dissident Jamal Khashoggi’s body, despite having detained the Saudi team that murdered him, a high-ranking foreign affairs official in the kingdom said in an interview broadcast Sunday. 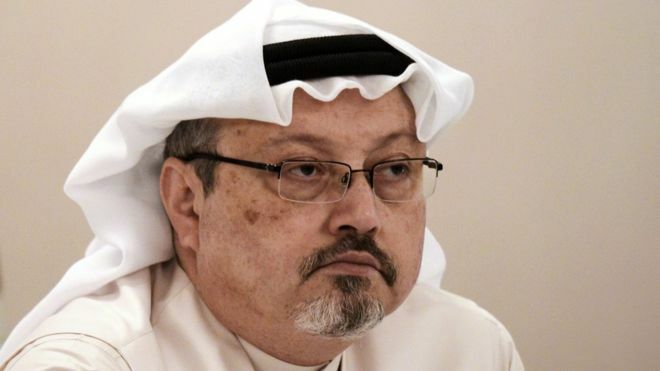 The dissident journalist was dismembered after his murder October 2 in the Saudi consulate in Istanbul but his remains have yet to be found. “We have now a number of possibilities and we’re asking them what they did with the body, and I think this investigation is ongoing, and I would expect that eventually, we will find the truth,” he said.